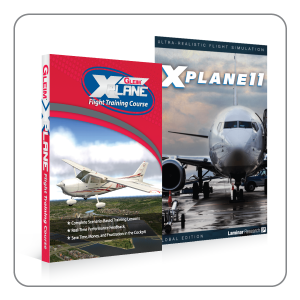 The Gleim Part 141 Approved Online Ground School – Private Pilot uses our sophisticated Knowledge Transfer Systems to ensure that you master all of the information you will need to be a competent, safe pilot and to pass your knowledge test with confidence. 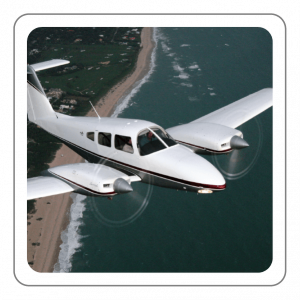 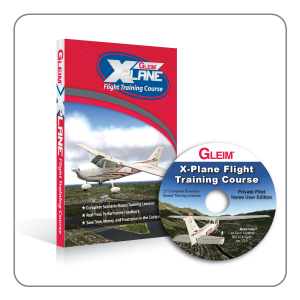 The Gleim Part 141 Approved Online Ground School - Private Pilot uses our sophisticated Knowledge Transfer Systems to ensure that you master all of the information you will need to be a competent, safe pilot and to pass your knowledge test with confidence. 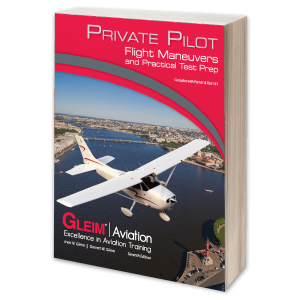 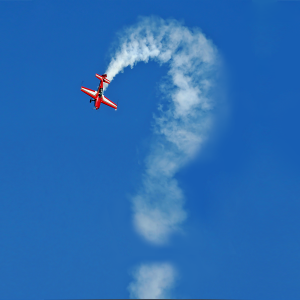 The Online Ground School contents are aligned with the Gleim Private Pilot Knowledge Test Book.